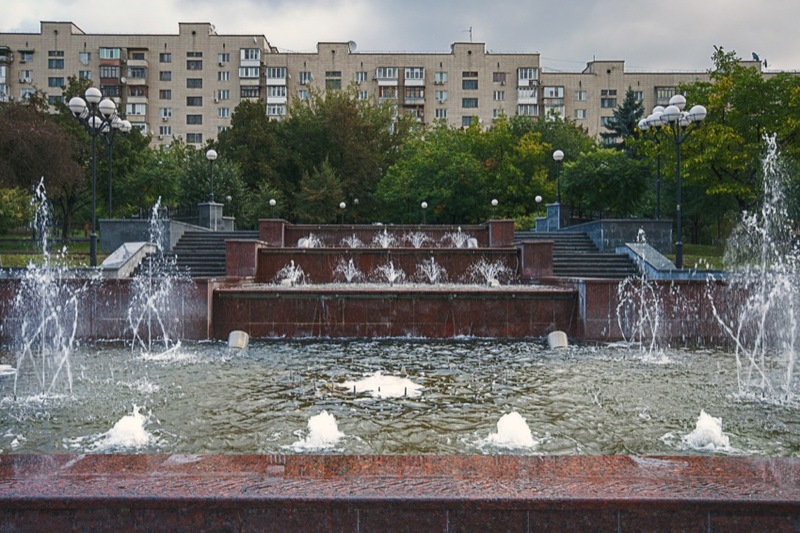 Fountains on Chervonoarmiyska St, Kiev. Processed using my "Break the Rules" HDR process. (As are most of my photos)!